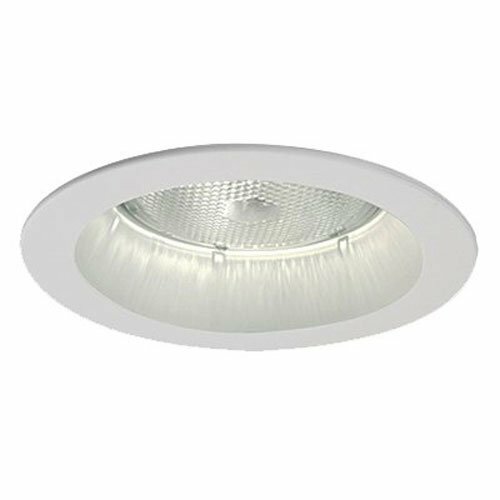 Halo, 5", white, recessed trim open splay & trim, fits models h5icat & h5ricat lamp, 65W Br30, 75W R30, 75W Par30 & 50W Par30, UL listed. This product adds a great value. Product is highly durable and very easy to use. This product is manufactured in china.